Being overweight isn't an appearance problem. It's a health problem. Carrying around too much weight is hard on bodies. It puts stress on their organs and bones. This means people who are overweight are more likely to get heart disease, diabetes, arthritis, and certain kinds of cancer. But it's not just grownups who get these diseases from being overweight. More and more kids who are overweight are getting sick too. 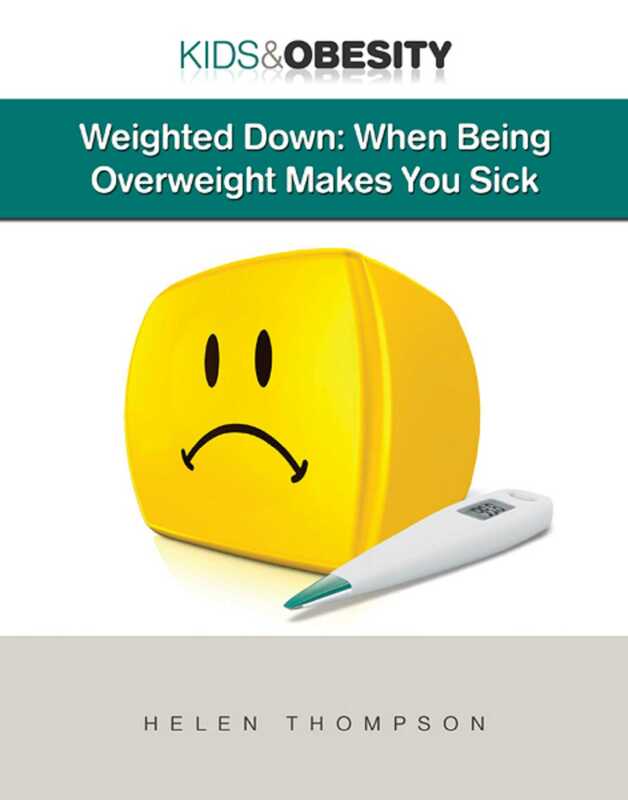 Being overweight is a health risk. That's why you need to take action—and this book will tell you how.